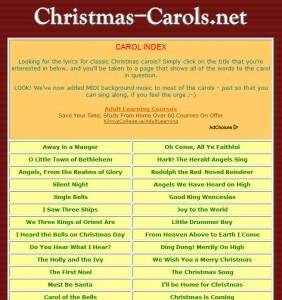 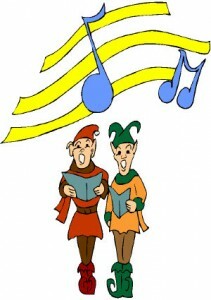 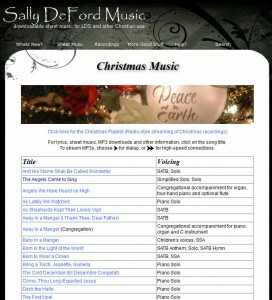 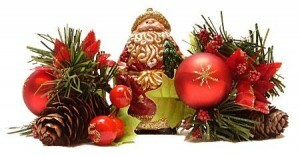 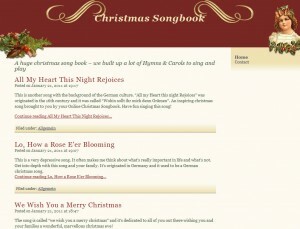 This website, from DeFord Music, has MP3s and music scores of many traditional Christmas carols to download. 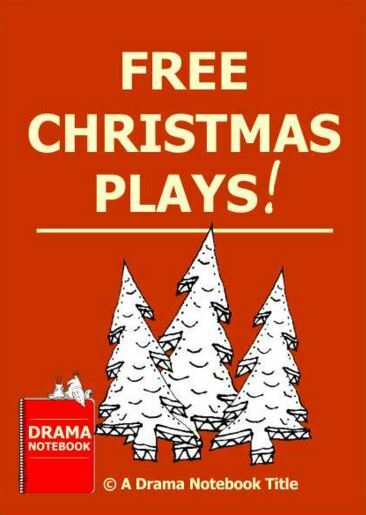 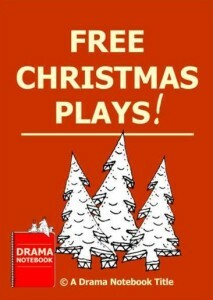 9 plays to download, donation requested if you use the play. 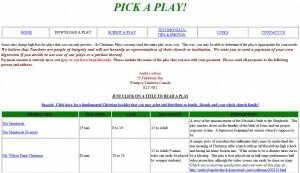 This is a short Nativity play to download.